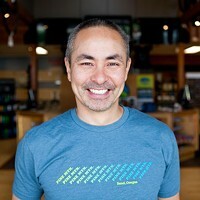 Find up-to-date results for the 2018 midterm races and measures below. (Editor's note: Page last updated 10:38 pm Tuesday). 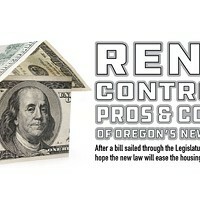 -All state measures defeated, except Measure 102. 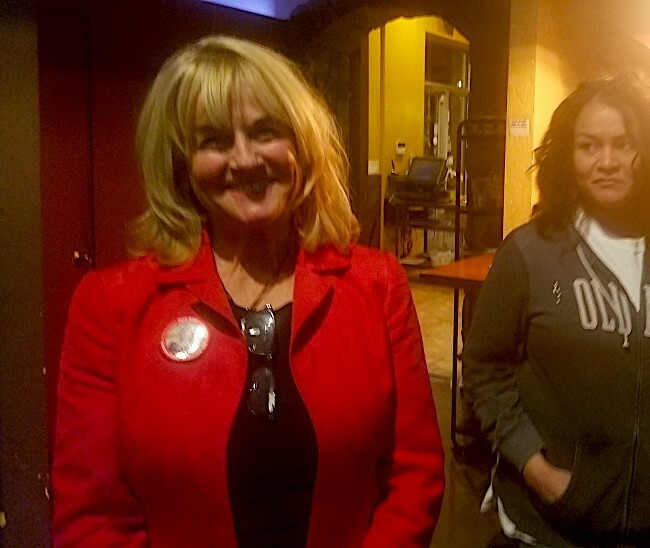 Gena Goodman-Campbell and Amy Lowes mingle at a Democratic election party Tuesday night. 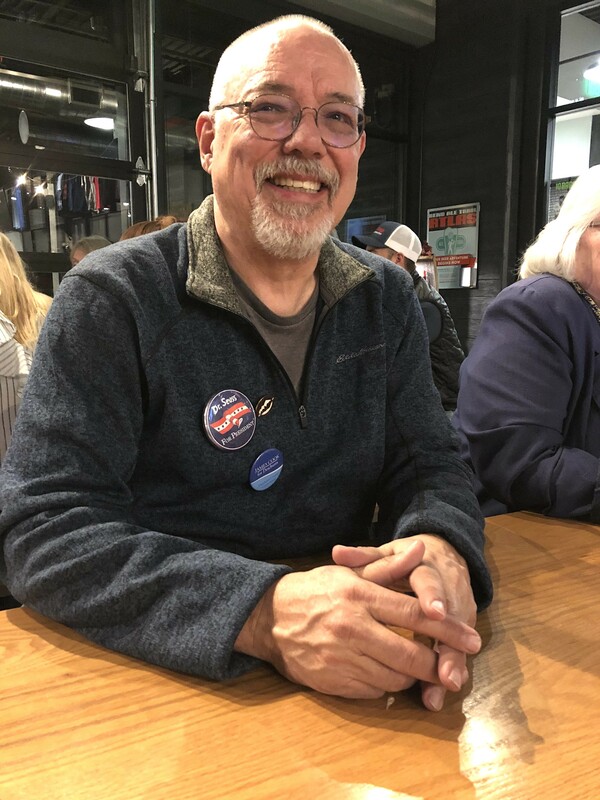 Democrat James Cook waits out the results of a tight race between himself and Republican Patti Adair for Deschutes County Commission, position 3. 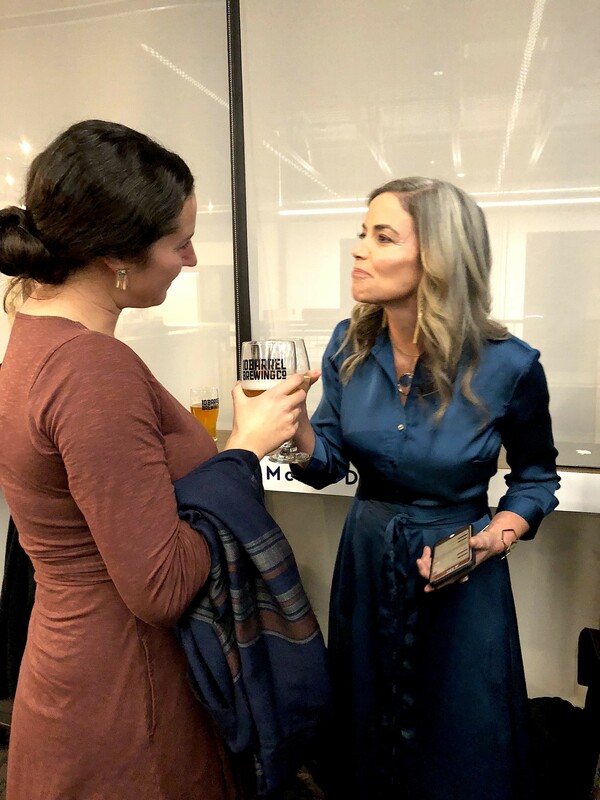 Eileen Kiely speaks to supporters during an election night party Tuesday night. 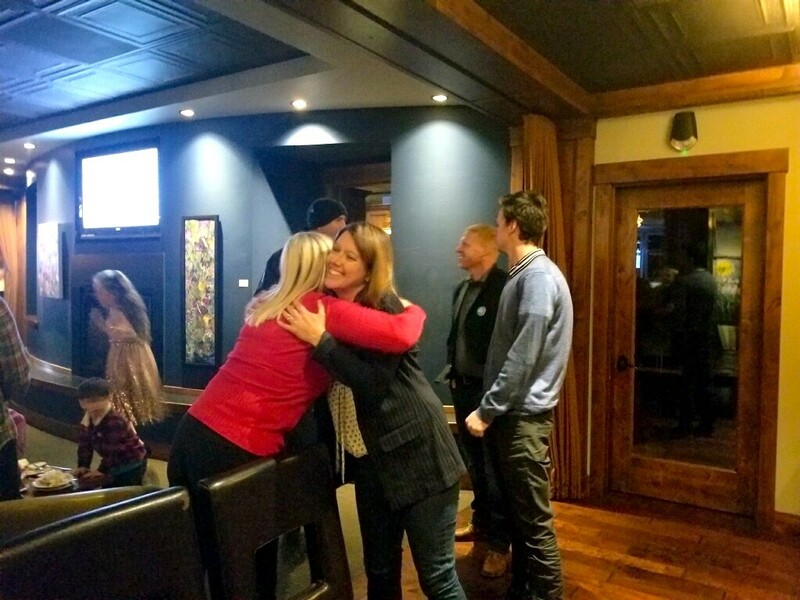 Cheri Helt hugs a supporter during her election night party Tuesday night. 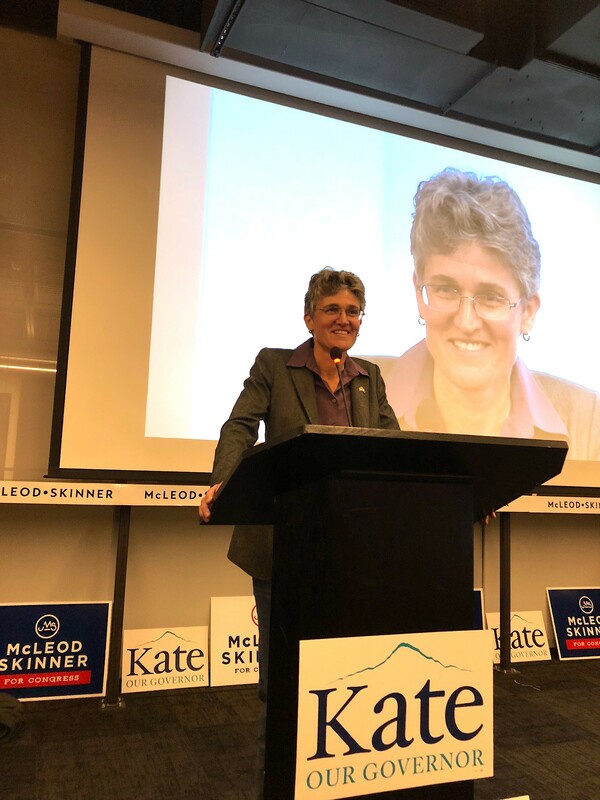 Jamie McLeod-Skinner gave a concession speech after her defeat by Greg Walden Tuesday night. 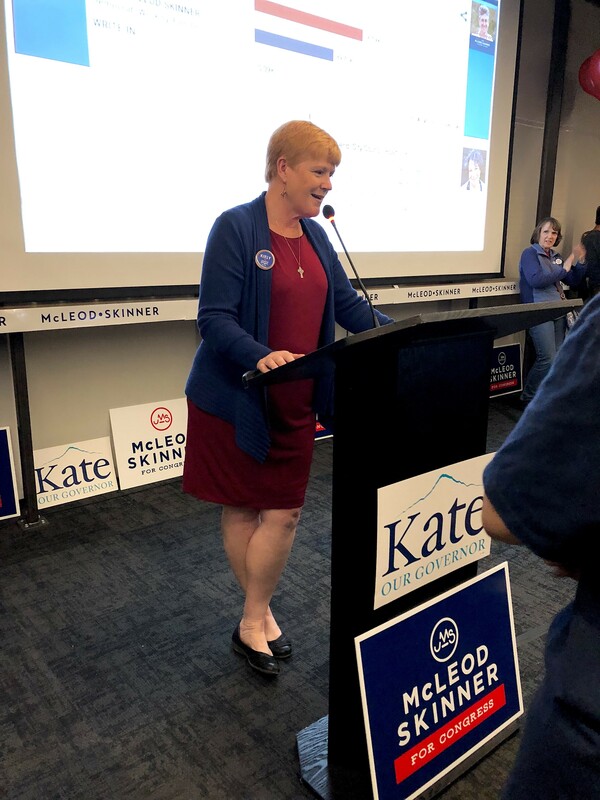 McLeod-Skinner told supporters that she hoped the pressure her campaign had put on Walden would encourage the longtime Republican representative to put his focus back on his district. Patti Adair at an election night party Tuesday night.